Rumor: PalmPad to include pen input? 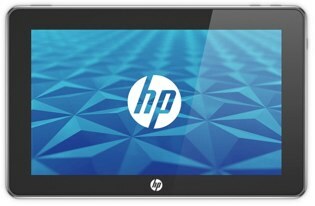 Over at Examiner, Daryl Deino is making the claim based on an HP 'insider' that the upcoming PalmPad (assuming, of course, that is what it will be called) will feature a screen that can recognize a Wacom pen in addition to having a standard capacitive touchscreen. Wacom pen input is nothing new to HP, who has the input on their TM series computers. The ability to take handwritten notes with a proper pen instead of a capacitive stylus would be pretty cool indeed, though we are slightly concerned it could drive the price of the tablet it. Would it be something you'd be willing to pay more for? Source: Examiner; Thanks to Zen00 for the tip!